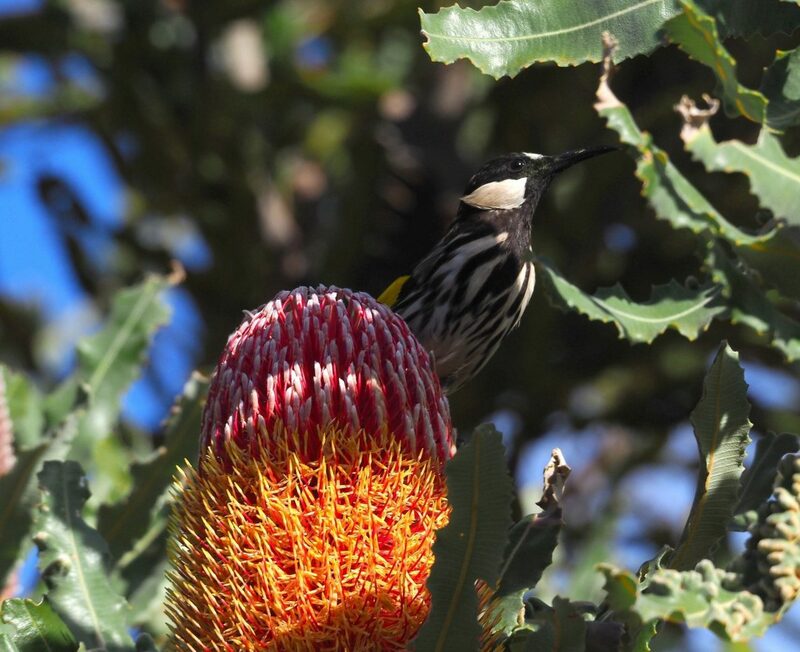 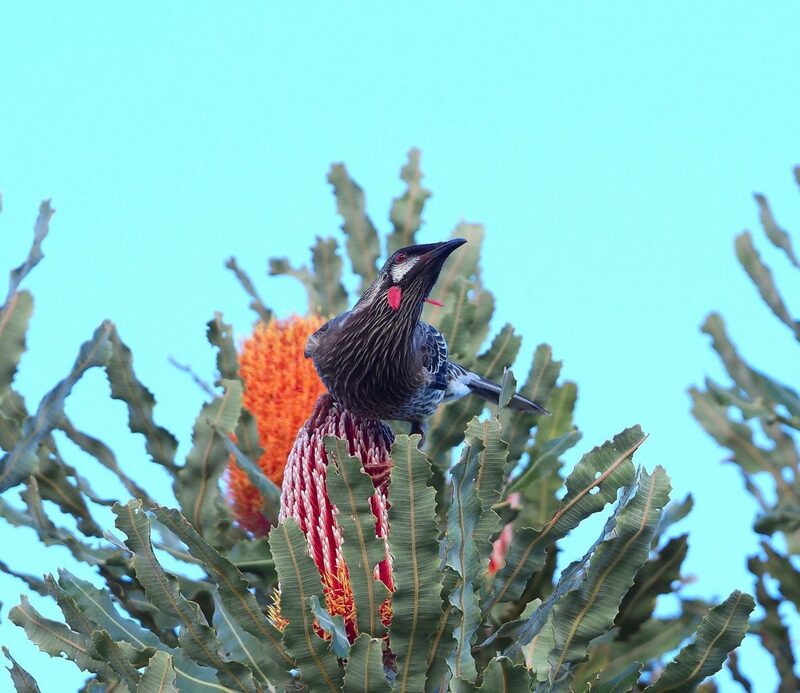 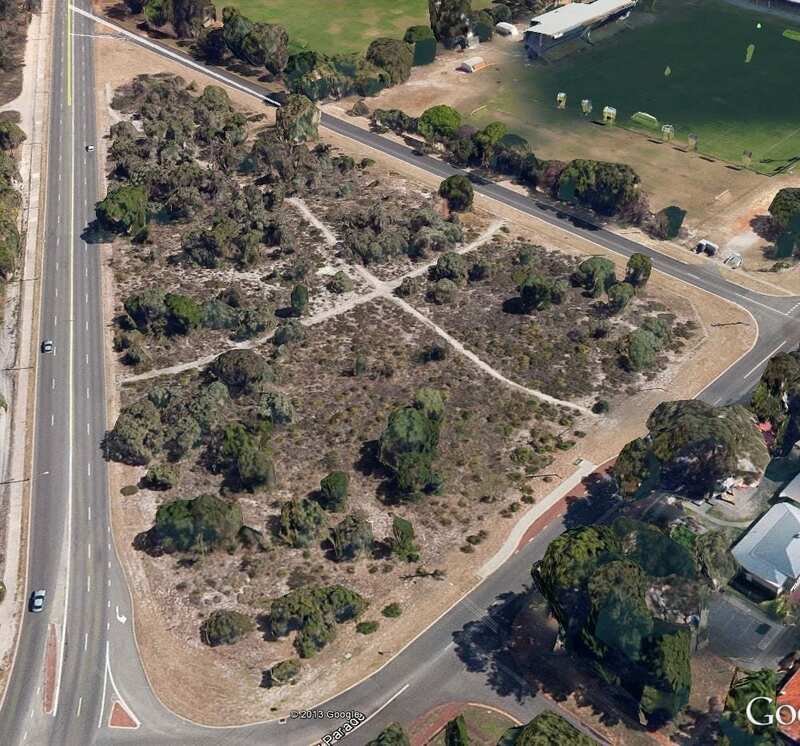 The bushland in the Triangle is an example of an intact Banksia Woodland community and is situated on the Bassendean landform. 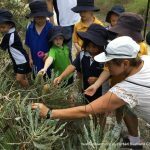 It provides a window into the past showing the natural bushland that was once widespread in the area. 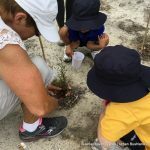 The nine tree species present in the Triangle are common to the Perth region thus providing a wonderful outdoor classroom for students of all ages. 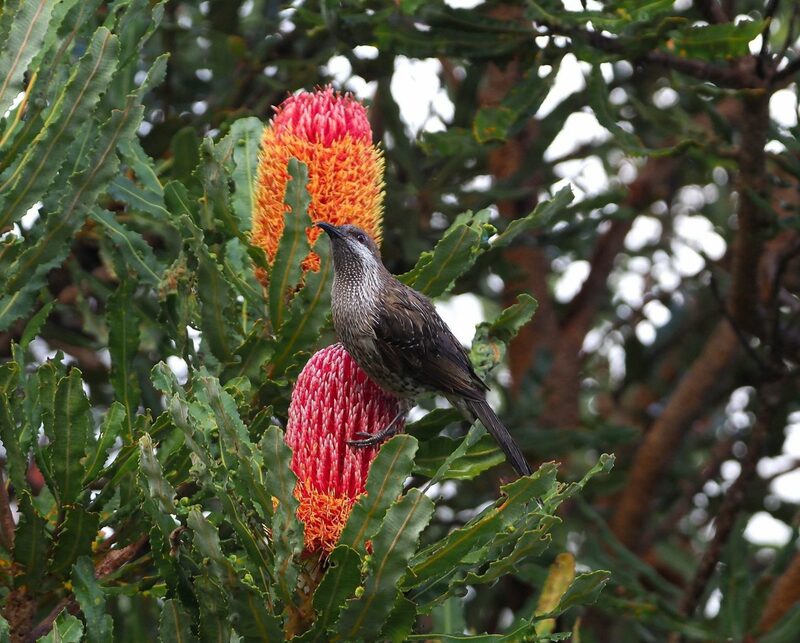 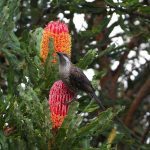 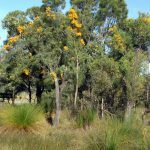 Along with the Banksias there are Balgas (grass trees), orchids, an extensive ground cover of rushes and sedges, plus reptiles and birds. The bushland at Inglewood Triangle is special because it is in good condition considering it is located within an established urban area. 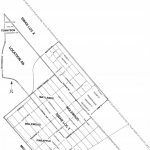 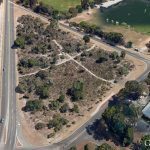 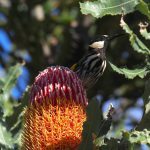 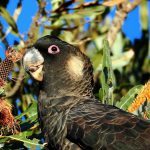 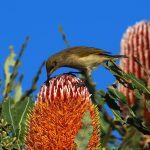 It also forms part of an ecological corridor with Mount Lawley Golf Course, Terry Tyzack Aquatic Centre, Macauley Park, Hamer Park and Yokine Reserve. 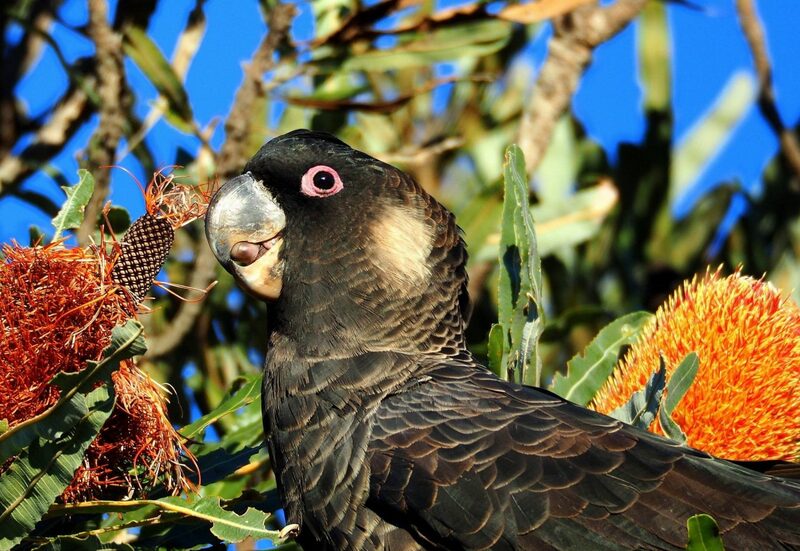 However, there are a range of impacts threatening the biodiversity of the Triangle including weeds, unleashed dogs, cats, foxes, bushfires, die back, feral bees, litter from passing motorists, herbicide spraying over many years, declining ground water and climate change. 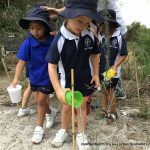 Friends of Inglewood Triangle is a group of people from the local community who are interested in maintaining and enhancing the local biodiversity within the Triangle. 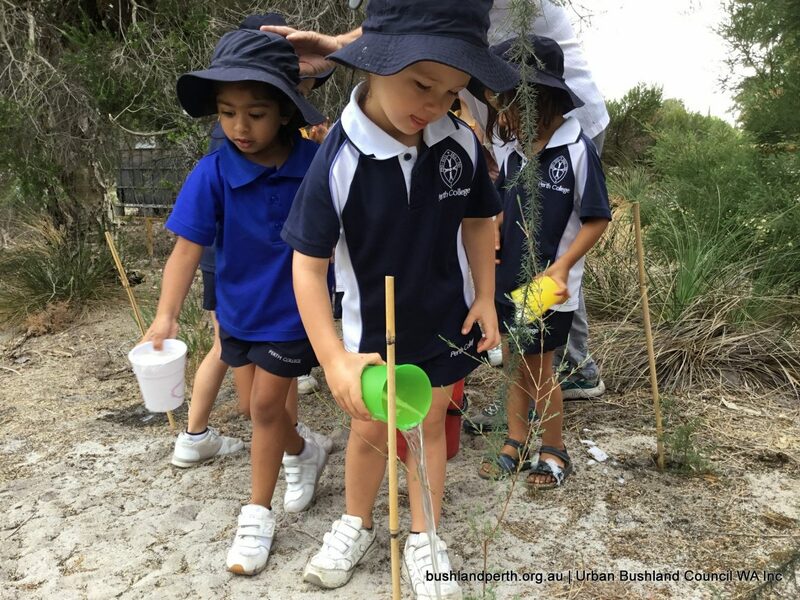 The Friends Group comes together for weeding days, Clean Up Australia Day, public walks and have links with the Mount Lawley High School Bush Cadets and Perth College Kindy. 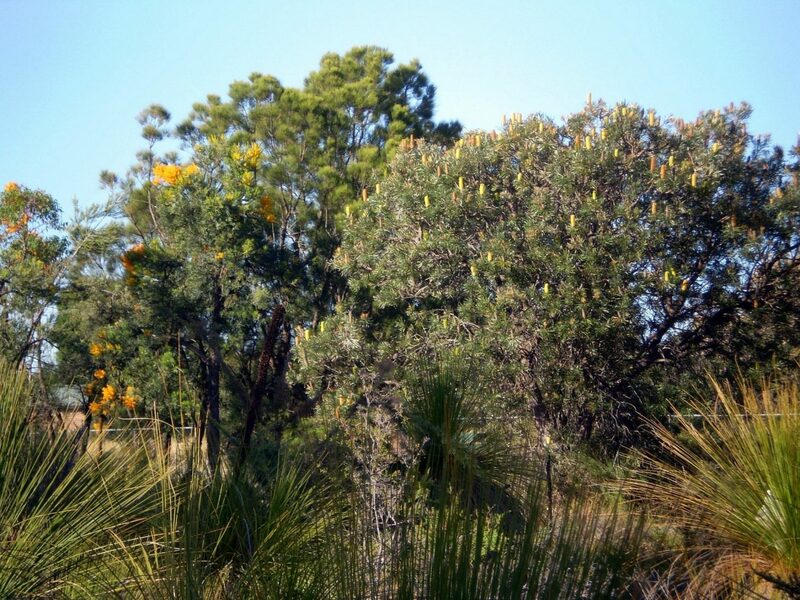 We have focused our efforts on hand weeding the sections of this bushland which are in the best condition. 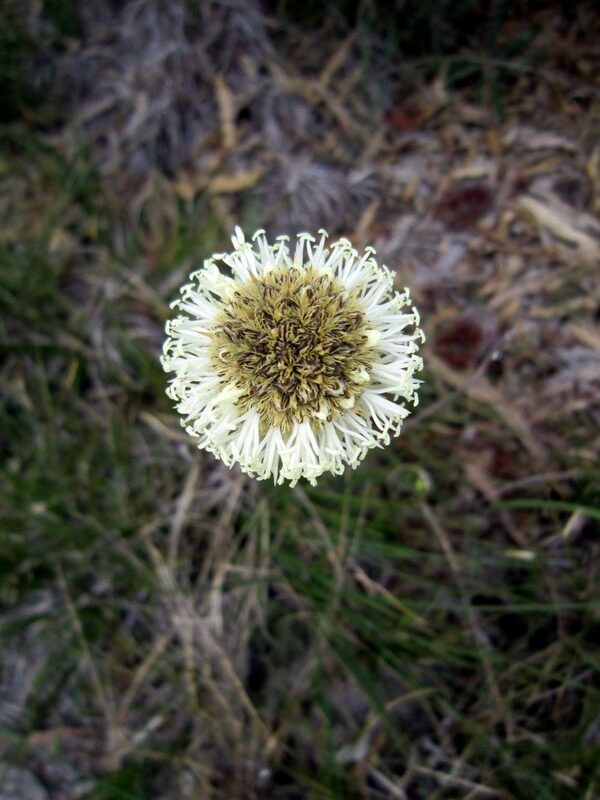 Other more weedy degraded areas have been targeted to varying degrees depending on the availability of volunteers. 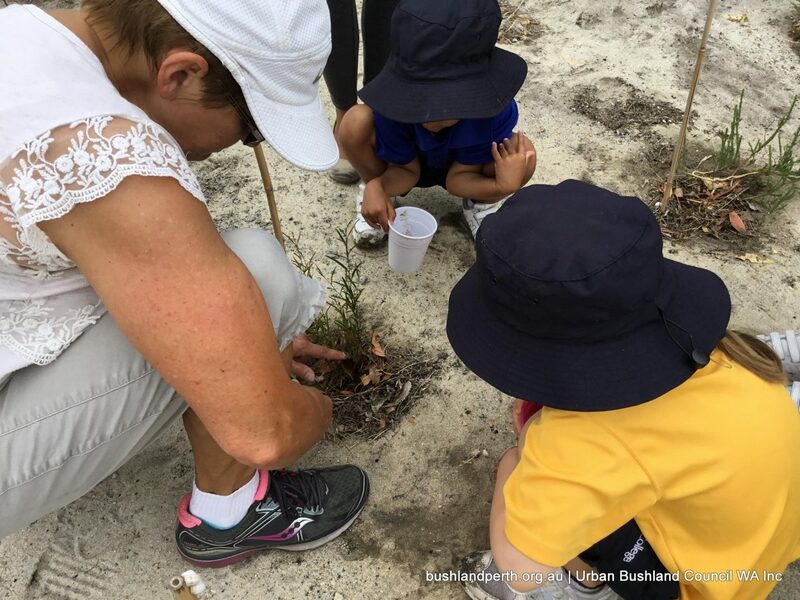 We are always looking for volunteers who would like to join our group and participate in our bushland conservation activities while learning more about our local environment. 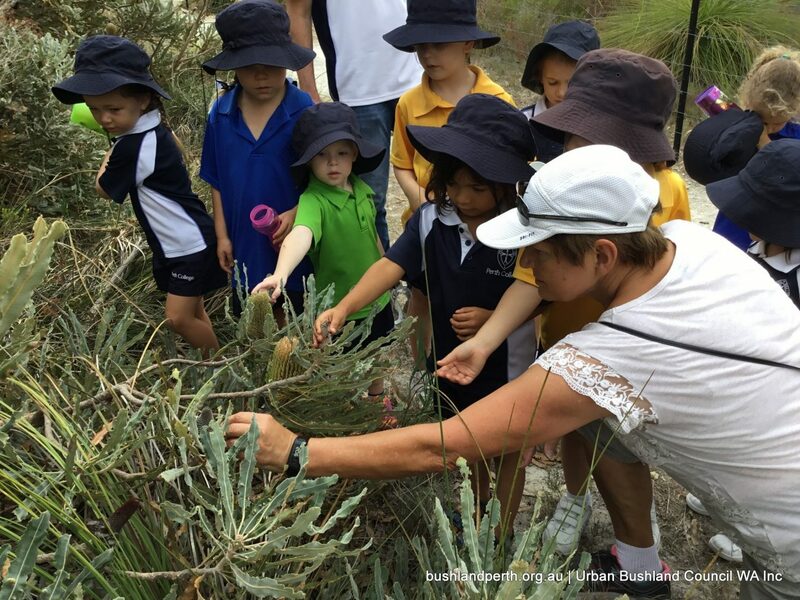 We obtained grant funding from DGPA to provide the interpretive signs that can be found in the bushland. 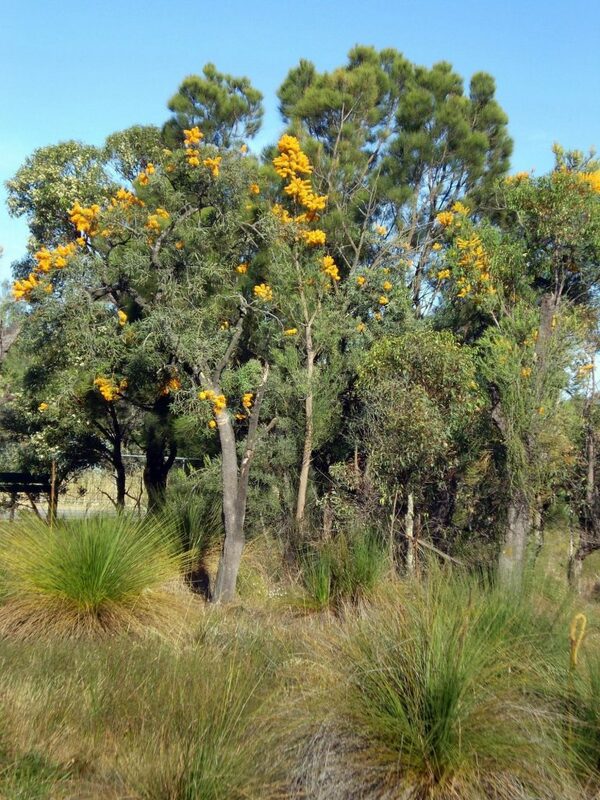 Please clean your footwear at the dieback stations located at the entrances to the Triangle. 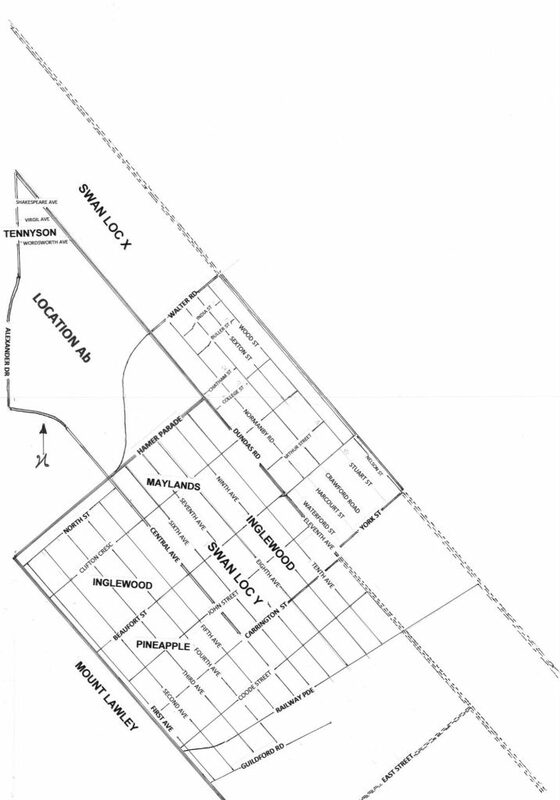 Inglewood Triangle is an Urban Treasure. 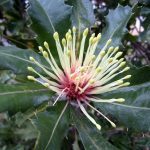 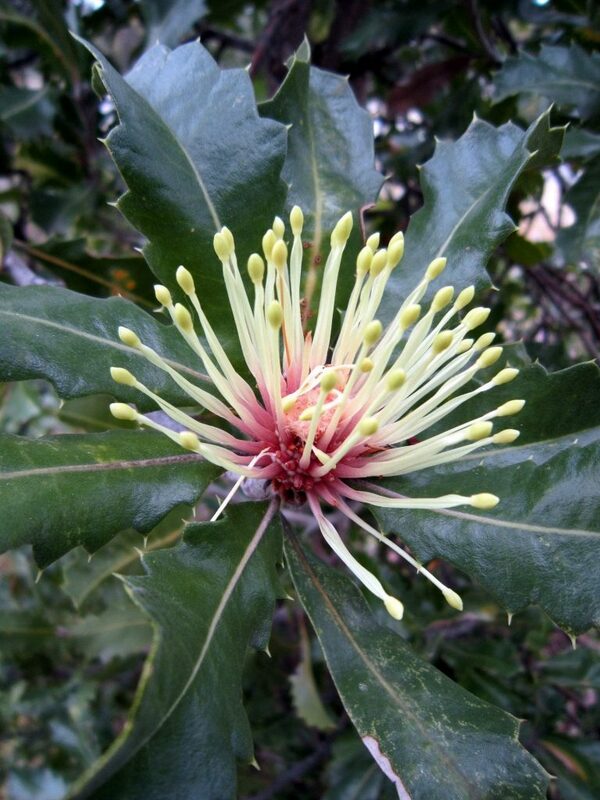 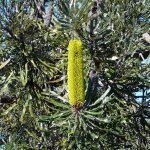 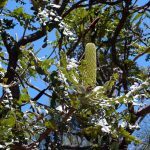 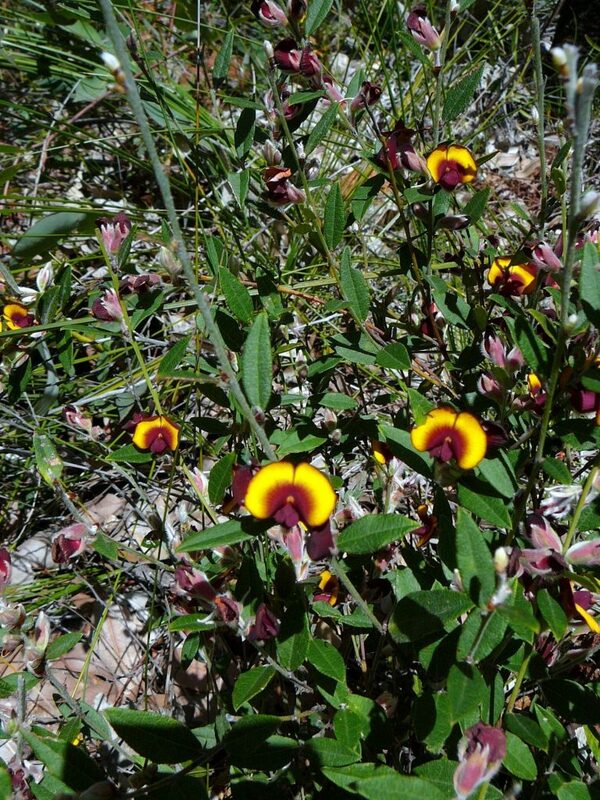 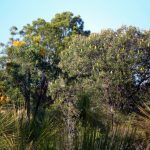 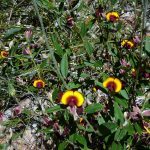 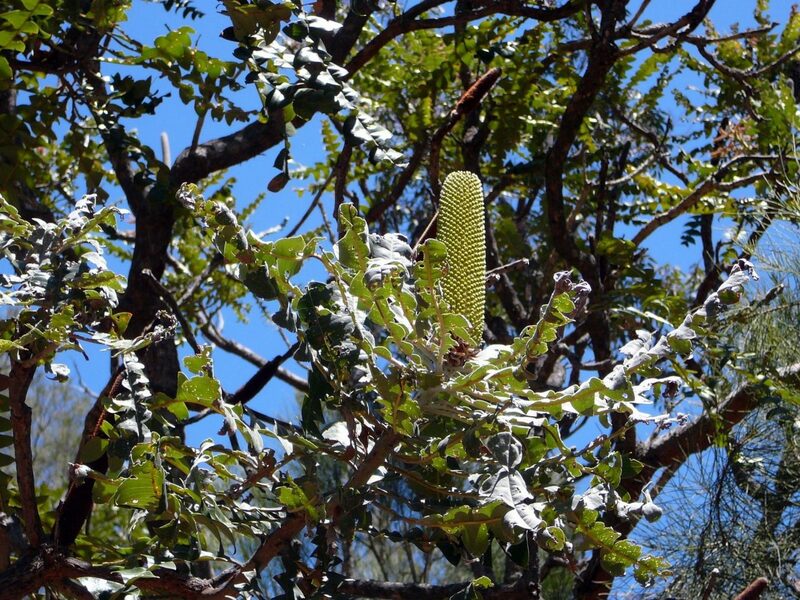 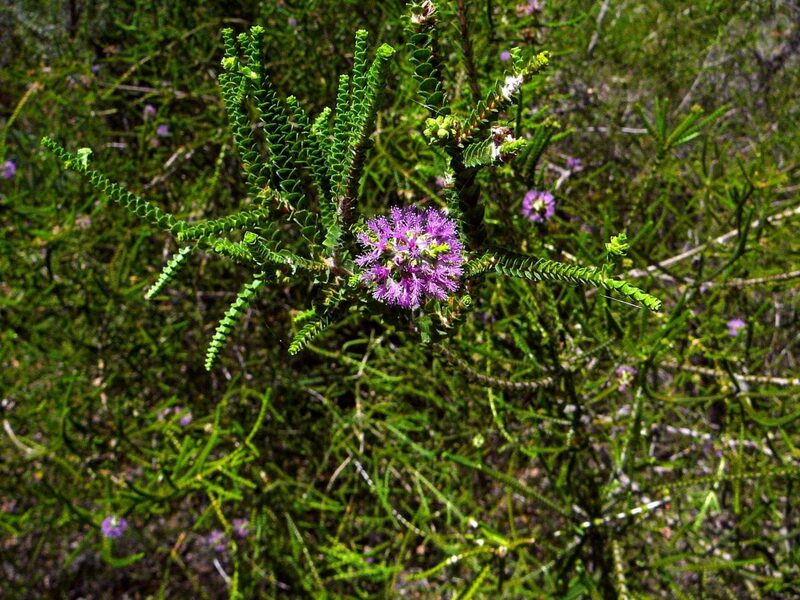 Field Guide to the Plants of Inglewood Triangle Bushland. 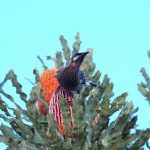 Field Guide to the Birds of Inglewood Triangle. 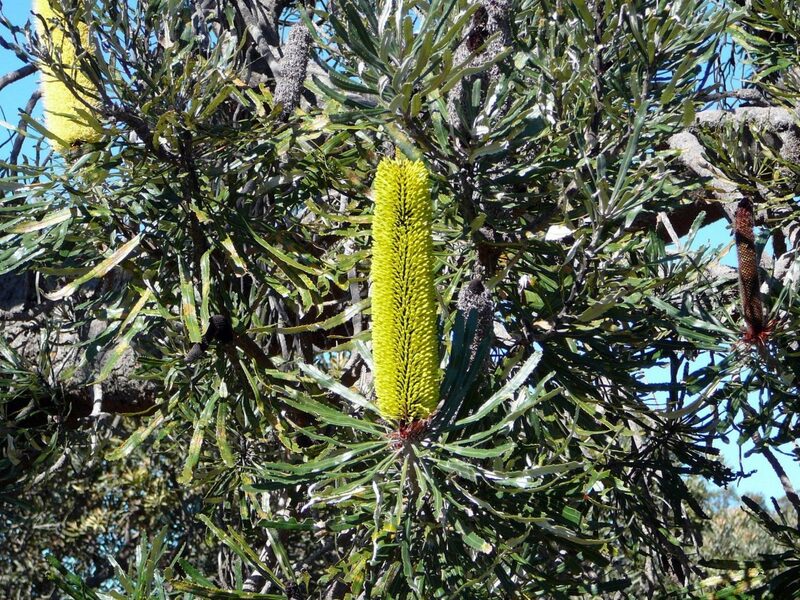 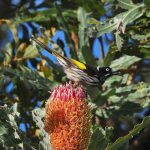 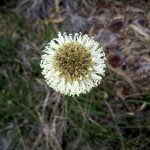 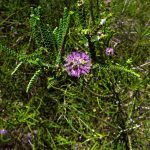 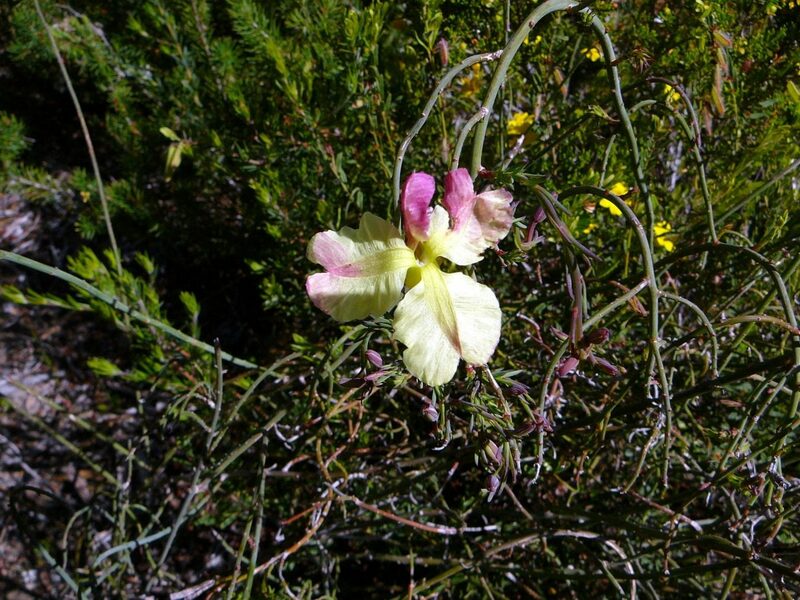 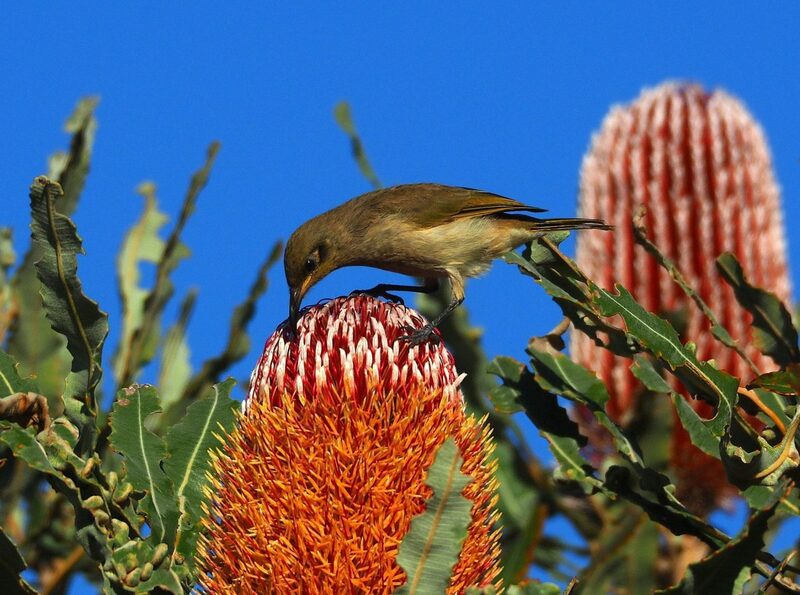 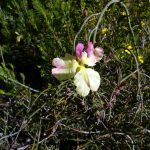 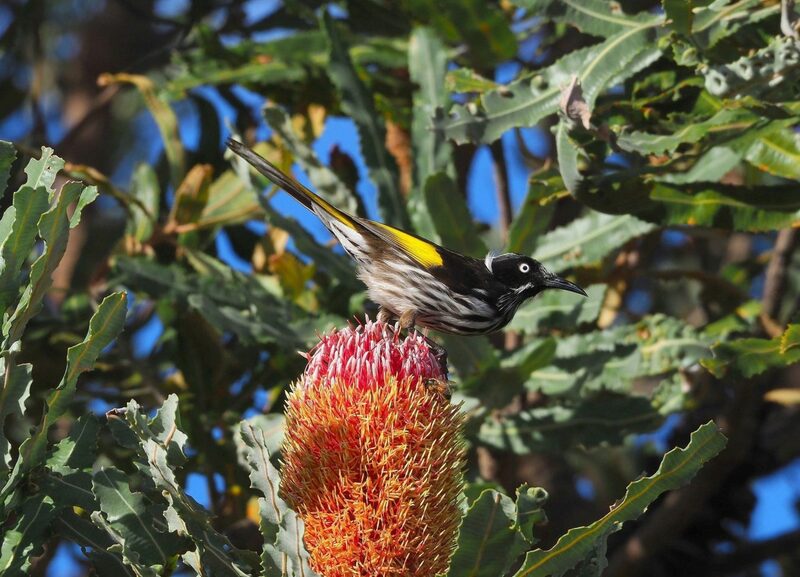 Guide to the Weeds of Inglewood Triangle Bushland.